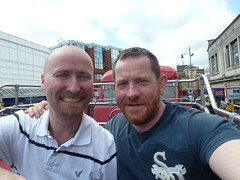 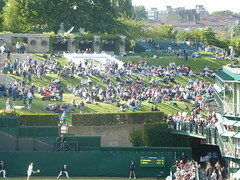 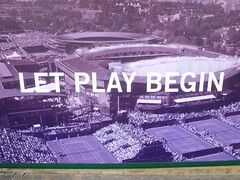 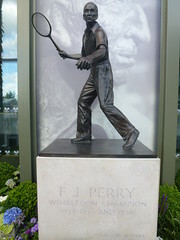 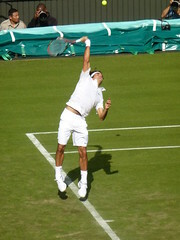 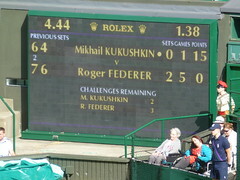 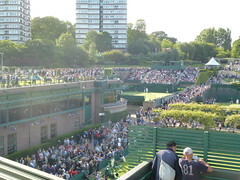 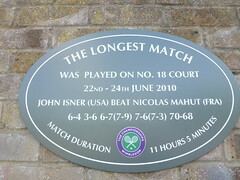 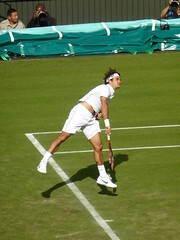 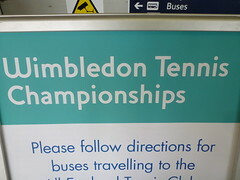 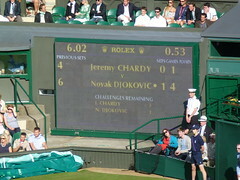 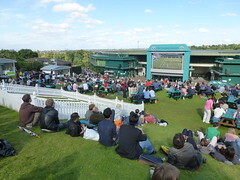 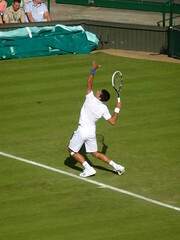 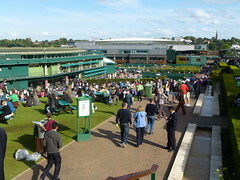 On Tuesday Mark and I went to Wimbledon to watch the tennis for the day. 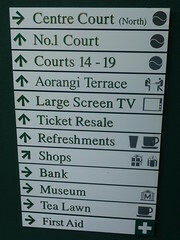 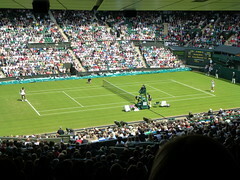 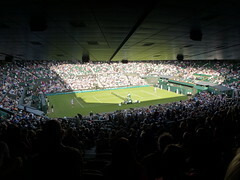 We were lucky enough to have Centre Court seats too. 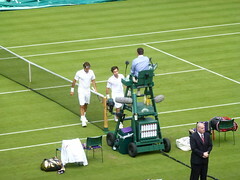 We saw Serena Williams, Roger Federer and Novak Djokovic in that order all win. 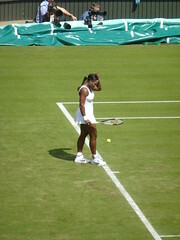 Serena, bless her, wept after her win. 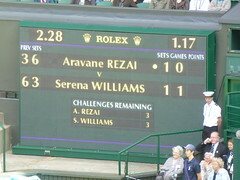 It's been a difficult year for her. 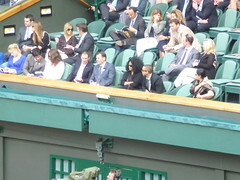 Oh, and Diana Ross was watching with us.